Robert Wagner and Natalie Wood aboard their yacht the Splendour. Undated photo. According to a witness whose account has never been disclosed, Hollywood star Natalie Wood was screaming for help as she drowned in 1981. Retired stockbroker Marilyn Wayne said she tried to report the star’s ‘last desperate cries for help’ but was ignored. Los Angeles police last week said ‘substantial new evidence’ has led them to reopen their investigation into the death 30 years ago this week. Learn more at the Daily Mail Online. 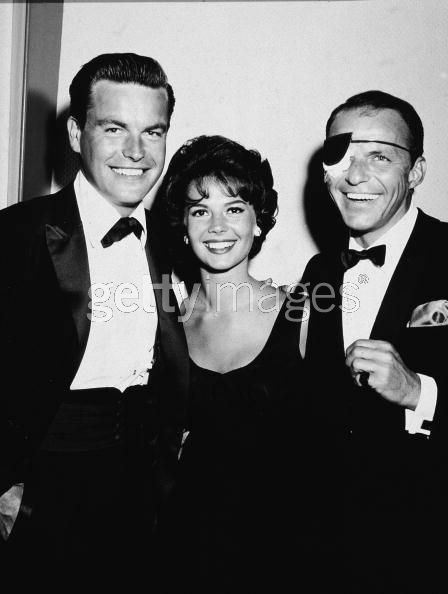 Readers: For more on Natalie Wood on Lisa’s History Room, click here. Natalie Wood was born "Natalia Nikolaevna Zakharenko" on July 20, 1938, to Russian immigrant parents. She began acting in Hollywood movies at the age of 4. She died by drowning at the age of 43 during the production of "Brainstorm" (1983) with Christopher Walken. 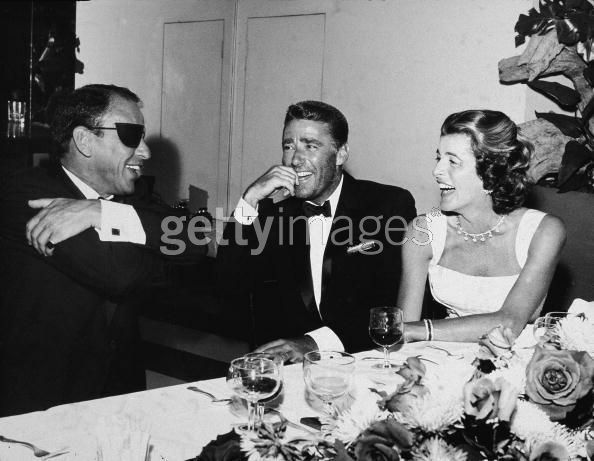 How did actress Natalie Wood, famous for her star turn in Rebel Without a Cause and West Side Story, end up drowning off Santa Catalina Island, California, in 1981 while boating with actor husband Robert Wagner and costar Christopher Walker? Though officially ruled an accident at the time, the circumstances that led to her death and the nature of her tumble off the yacht the Splendour she owned with Wagner have remained one of Hollywood’s darkest mysteries. 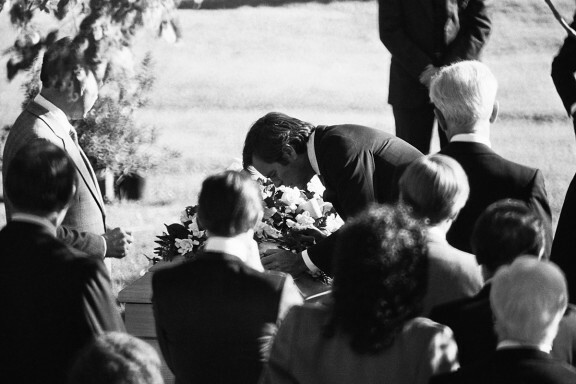 Robert Wagner bends over to kiss flowers that cover the casket of his wife Natalie Wood during her graveside ceremonies on December 2, 1981. If Wagner discovered that his wife was missing from their yacht around midnight, why did he wait over an hour to use the ship's radio to call for help? These and other questions surrounding Woods' death remain unanswered. Today, 30 years later, the Los Angeles Sheriff’s Department has announced that it is reopening the case of Natalie Woods’ drowning due to “credible information” from multiple sources. 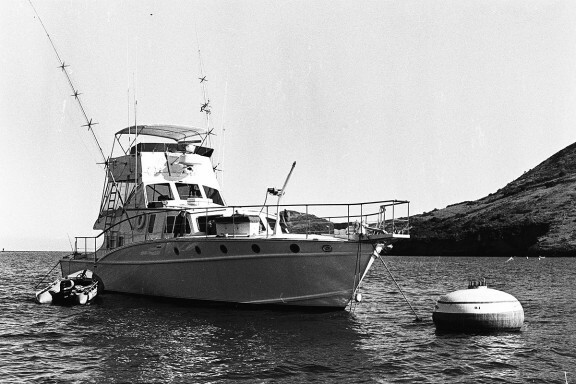 One source is Dennis Davern, who was the boat captain of the Splendour that dark and fateful night, a night full of boozing and yelling and tragedy. Davern now says that he lied in his original statement to the police and that Robert Wagner is responsible for Wood’s death. Natalie’s mother – whom she called “Mud” – had convinced Natalie that the only thing that mattered in life was to be a great actress. Mud had moved her family to Hollywood for the sole purpose of getting Natalie (1938-1981) into pictures. By the time Natalie was six, though, she had been paraded by Mud in front of scores of casting directors who paid her no mind. In February 1945, Mud managed to get Natalie a screen test for “Tomorrow is Forever,” a picture directed by Irving Pichel. 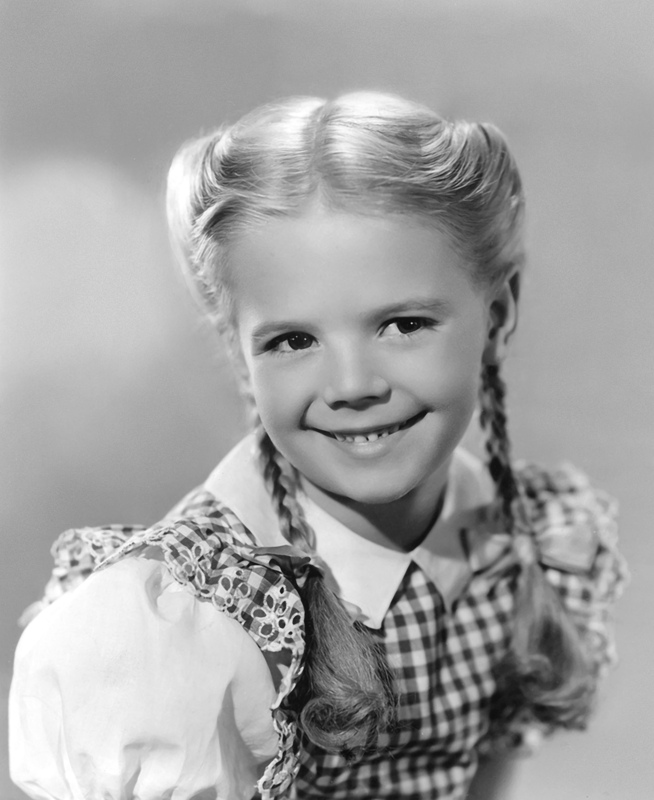 Natalie was one of six pretty little girls to audition for the role of a traumatized German war orphan named Margaret. In the film, Margaret has several heartrending scenes, one of which was chosen for the screen test. The scene called for Margaret to cry. “She [Natalie] played the scene and it was not very good,” recalled Pichel. Natalie had not been able to cry. She didn’t get the part. Mud became frantic that Natalie didn’t get the part. “My mother got mad and said, ‘What do you mean, you didn’t cry? '” recalled Natalie. That night at home, Mud commanded Natalie to phone Pichel and beg for a second chance. Pichel was moved by Natalie’s call and agreed to another screen test. Mud then set her mind to preparing Natalie to cry on cue. She enlisted the aid of Natalie’s older sister, Olga, as coach. Olga remembered her drama teacher instructing the class to think of something sad when they needed to cry. Olga told Natalie to remember the day their dog was hit by a truck. Horrorstruck, Natalie relived the nightmare of her puppy being crushed to death. “I got her to cry,” recalls Olga. Olga’s technique was not lost on Mud. Natalie became hysterical at her mother’s sadistic act, which only she had witnessed. Mud then grabbed Natalie by the hand, shouting at the crew, “She’s ready,” and propelled the screaming Natalie in front of the cameras. The cameras rolled. Natalie got the part, which allowed her to act alongside such Hollywood greats as Orson Welles and Claudette Colbert. In a short time, Mud’s determination and Natalie’s talent achieved Mud’s desired result: Natalie Wood became a star. At the age of seven, she was supporting her family. 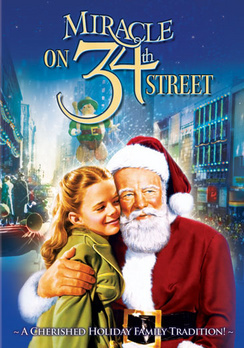 In 1947, she rocketed to superstardom as Susan Walker in the Christmas classic, “Miracle on 34th Street.” A few months after the film’s release, Natalie Wood was so popular that Macy’s invited her to appear in the store’s annual Thanksgiving Day parade. She would star in 20 films as a child. (1) Finstad, Suzanne. Natasha: The Biography of Natalie Wood. New York: Three Rivers Press, 2001. This story was recounted by Natalie Wood to actor Robert Redford twenty years later. 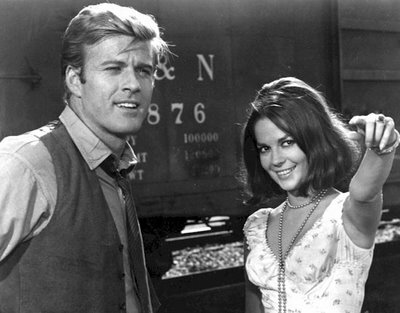 American actors Robert Redford and Natalie Wood, ca. 1965-66. They starred in two films together, Inside Daisy Clover and This Property is Condemned. Who’s So Vain….Warren, Mick, Kris, or Yusuf? 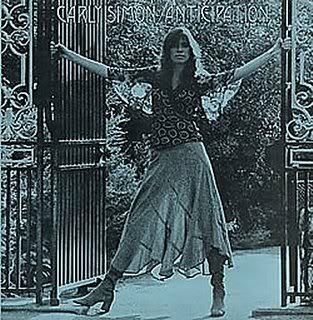 In 1973, American singer Carly Simon scored the biggest global hit of her career with the release of “You’re So Vain.” That year, the song hit #1 on the U.S. Pop and Adult Contemporary charts and sold over a million copies in the United States alone. 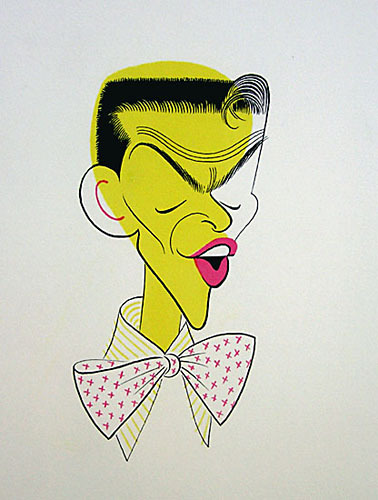 “You’re So Vain” is ranked at seventy-two on Billboard’s Greatest Songs of All-Time. 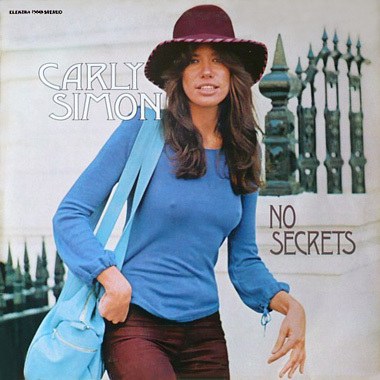 Written and performed by Simon, the hit became her signature song. In it she speaks critically of a self-absorbed lover. They’d be your partner, and…. I had some dreams they were clouds in my coffee, clouds in my coffee and…. You’re so vain, you probably think this song is about you….. Wife of a close friend, and…. Who exactly is Simon referring to when she asserts in the song, “You’re so vain”? Is it a lover from her past? If so, then who is it? 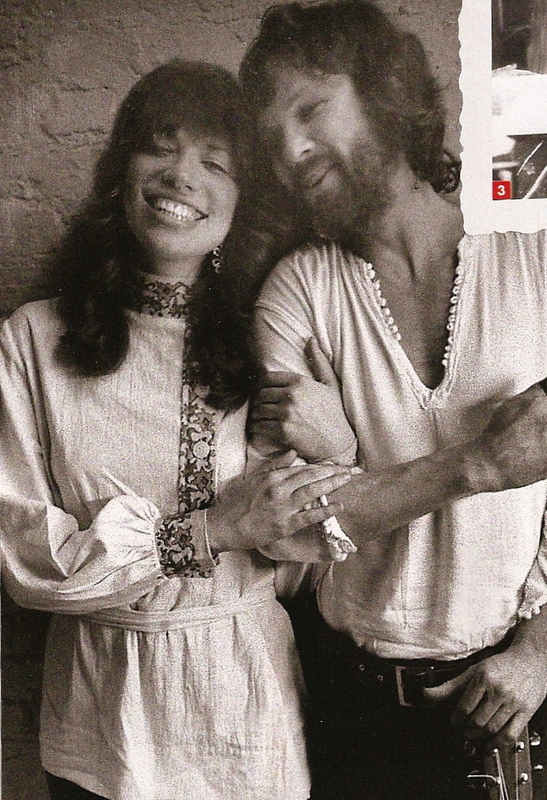 Carly Simon has dated many famous men. She has turned the speculation into a long-running guessing game, creating an intense media buzz and keeping the spotlight on herself. In countless interviews, she has dropped hints as to whom she is singing about but manages to never reveal his identity. 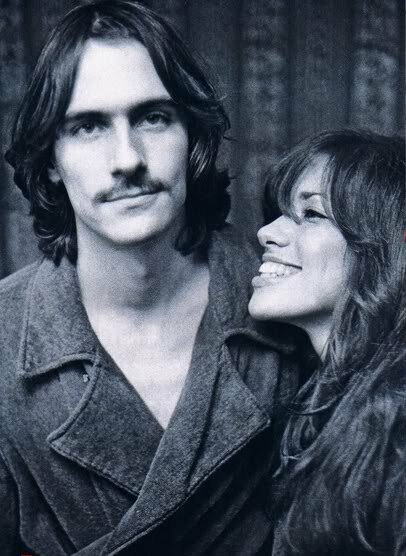 Her ex-husband musician James Taylor, to whom she was married when she recorded the song, is not in the running, she vows. 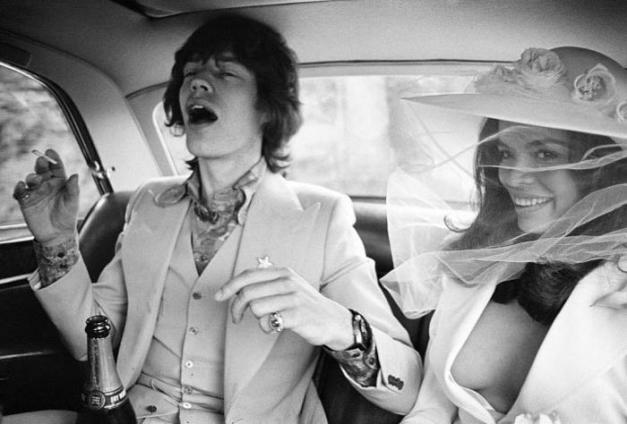 Mick Jagger marries Bianca De Macias in St. Tropez in 1971. 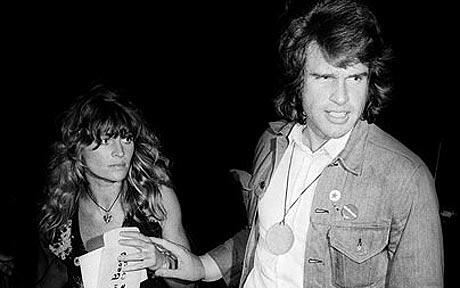 Actors Julie Christie and Warren Beatty, 1972. 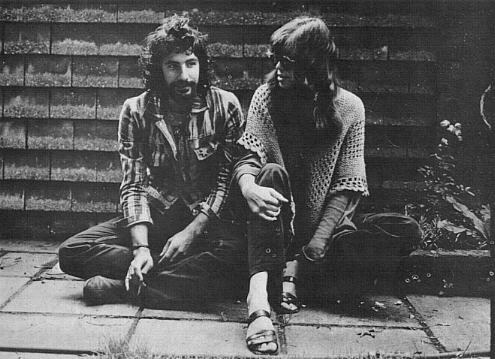 Cat Stevens and Carly Simon in London, 1970, during the recording of Simon's song, "Anticipation." Simon wrote the song while waiting for her first date with Stevens. The strongest contender is Warren Beatty – who actually phoned Simon and thanked her for writing the song about him. WP: Who was ‘You’re So Vain about? Mick Jagger? Carly: It certainly sounds like it was about Warren Beatty. He certainly thought it was about him – he called me and said thanks for the song…. WP: You had gone with him? Carly: That only means you haven’t met him, though at the time I met him he was still relatively undiscovered as a Don Juan. I felt I was one among thousands at that point – it hadn’t reached, you know, the populations of small countries…. Paula Zahn : Long ago, you once admitted that it could potentially be a composite of a number of men that were dear to you in your life. Whether that be Mick Jagger, Warren Beatty or maybe even a little bit of James Taylor in there? Carly: Well, I guess for those who are interested in clues – the name of the person it was about had an “E” in it. PZ: Oh, well thank you…that’s very helpful Carly. That could be Mick, Warren or James. We still have the same three in the pot. Carly: Maybe I could disclose another letter. OK, it also has an “A”. PZ: (Laughter) Ok, we’ll be asking you about this for the next thirty years. Regis : Isnt’ it time for you to tell the world – who’s the guy you’re singing about? Is it Warren Beatty? Is it Mick Jagger? Or is it me? Tell us! Carly: If I tell it, it’s going to come out in dribs and drabs. And I’ve given out two letters already, and “A” and an “E”. But I’m going to add one to it. I’m going to add an “R”, in honor of you. An a, an e, and an r – Warren Beatty certainly passes Simon’s letter test – and you can definitely put a checkmark in the vanity column, too. 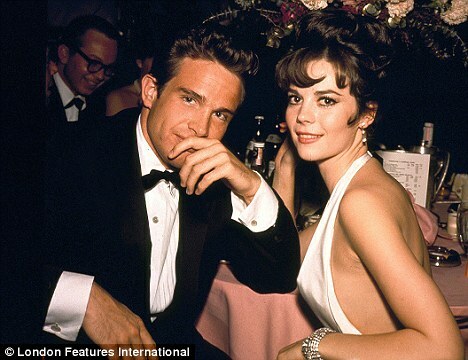 In the New York Times bestseller, Natasha: The Biography of Natalie Wood, author Suzanne Finstad recalls a 1960 wrap party for the filming of “Splendor in the Grass,” in which Natalie Wood starred opposite newcomer Warren Beatty. Besides, Beatty’s family comes from Nova Scotia, the place mentioned in the song, adding more credence to those who believe Simon wrote the song about him. In the new book, Star: How Warren Beatty Seduced America, author Peter Biskind estimates that Beatty has slept with over 12,000 women.